A Song of Ice and Fire author George R. R. Martin knows a thing or two about what it means to be an unfit, unsound politician. (Does the name Joffrey Baratheon ring a bell?) So it's no surprise that the man behind Game of Thrones had some harsh words to say about president-elect Donald Trump. 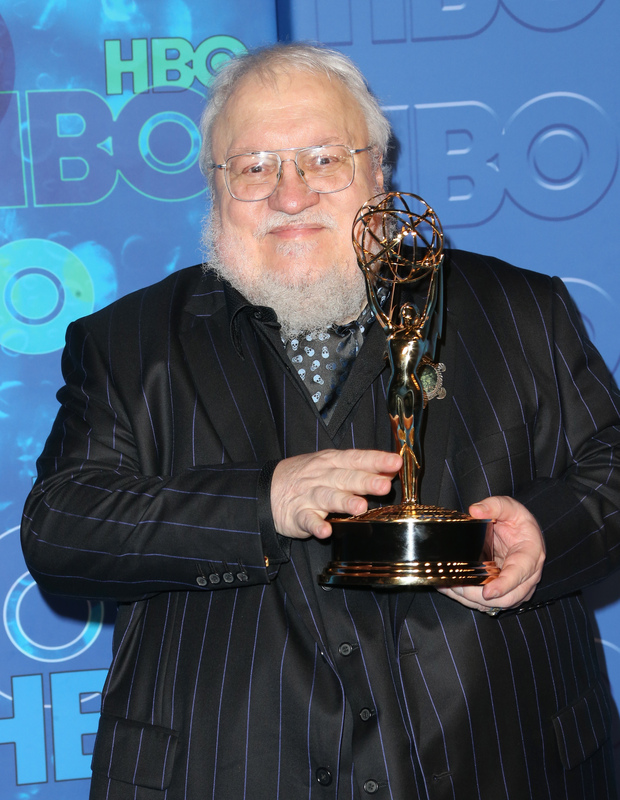 In response to Trump's surprise win on Tuesday night, George R. R. Martin warned Americans that "winter is coming." Yikes. Martin has been vocal about his distaste for the Republican politician in recent months. In a series of posts, the bestselling author admitted that he was in a state of "high anxiety" because of the tight race. "I am not sleeping well," he wrote two days before the election. "I think I check [FiveThirtyEight] about three dozen times a day, hoping for some good news. Tuesday cannot come fast enough for me." Last week, he penned a lengthy post detailing why readers should not vote for Trump, whom he called "unfit to lead." "You don't need to like Hillary," he wrote. "You don't need to listen to what Hillary says about Trump, or what I say about Trump. You just need to listen to Trump. If you can do that, and still consider voting for him, well..."
I think we can fill in the blank on that one. America has spoken. I really thought we were better than this. Winter is coming. I told you. I've seen many reactions to this election — painful ones, heartbreaking ones, terrifying ones, hopeful ones. Martin's, however, is one of the most ominous reactions I've seen thus far. Let's hope his prediction doesn't turn out to be true.